Way too many Ersatz ...but a man has to ersatz what a man has to ersatz. 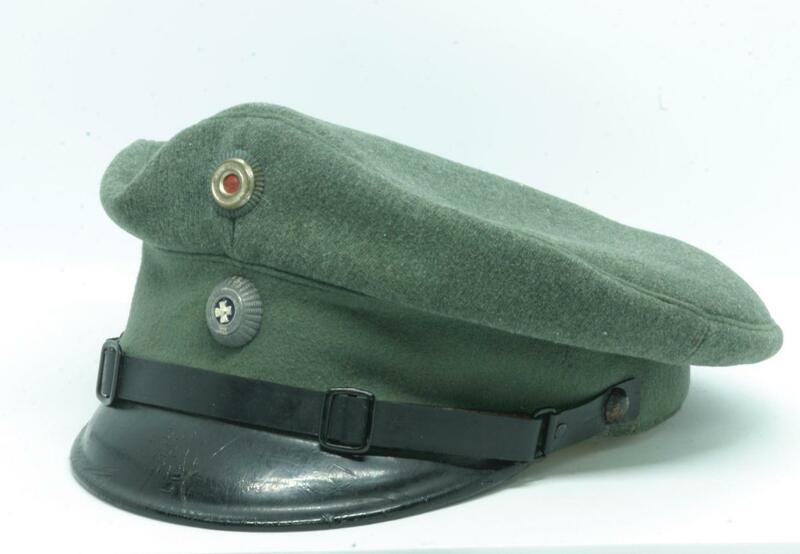 To me it´s a prussian Jäger-Mütze with visor. Introduced Einheitsfeldmütze from July 20, 1917, with grey-green cloth, Besatzstreifen and Piping with minor colour-differences. 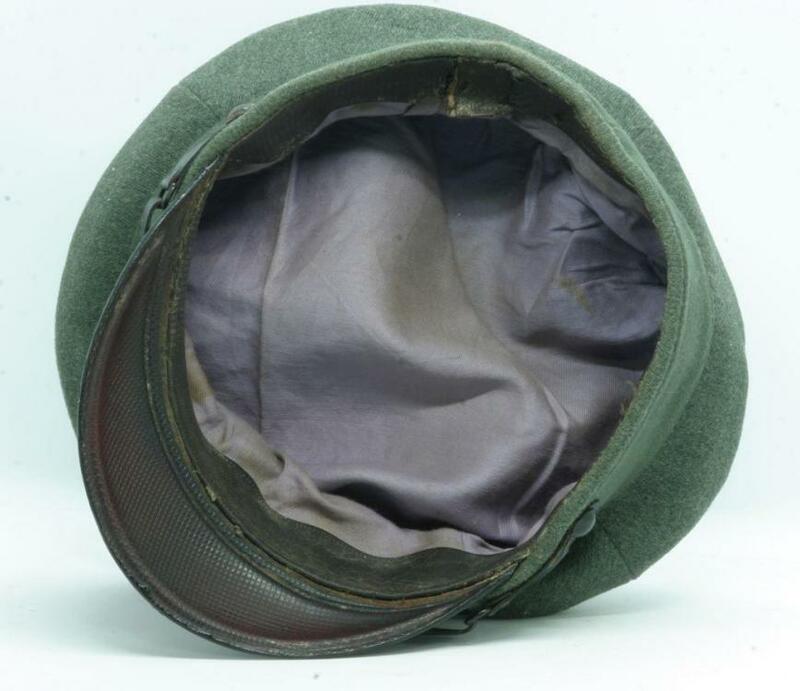 Technically yes, but the traces in the cloth fitted the Bavarian Officers cockades (and the horrible pieces that were on the cap were Bavarian, although not put on to fir the traces). 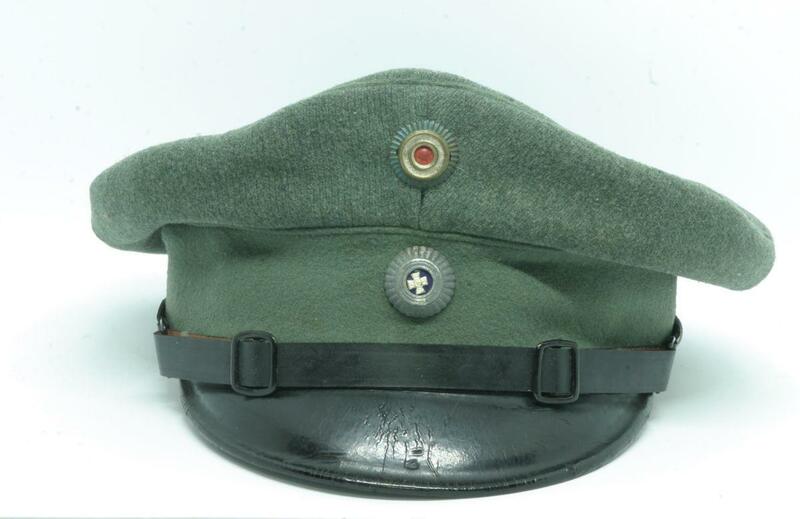 Krause also has a cap with the same piping set up with Bavarian, apparently the Fieldgrey band and piping was not very popular amongst the Bavarian officers and the "normal" color was often worn. He has a nice example on page 131 in the color volume, as well as a pic of a reserve officer. If course, in such cases we are on the same ground as a tunic with a MGSSA badge or Flamethrower skull... unless it is from the family you can never be 100% sure it "belongs"... but I think this one has a enough of a chance with the cockade traces to be bavarian. The diffreence to page 131 is, that those caps had a grey base-colour and a reseda-green Besatz. Page 305 shows it in grey-green. Let´s wait, what Chip says. it has to do with my pics.... outside lighting shows normal fieldgrey? 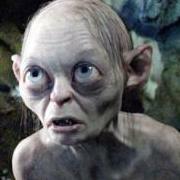 I am 50. What do younger eyes see? I would have loved a Jäger connection, but I think it is a bog standard all branches Einheits Cap... Prussian according to regulations, anyones according to flavor of the day. 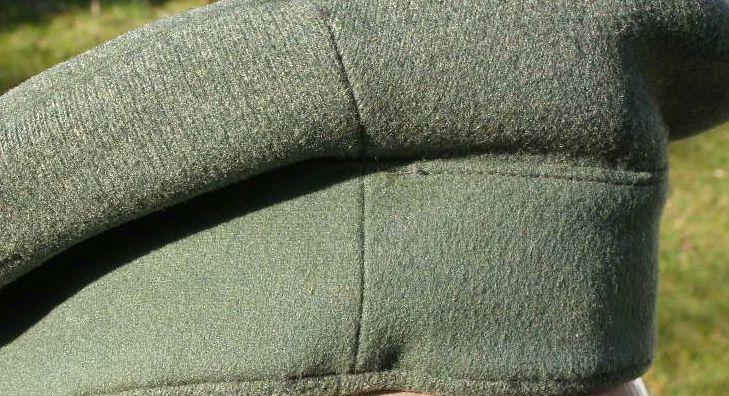 Gentlemen, regarding the cap ,note well that the upper cap is made of gaberdine cloth and the band of wool tuch , different textiles ,different shades . I think it is pretty well documented that the Felgraue band for Bavarians was to a large extent mainly a sentence on a piece of paper.... Tony on Kaisers bunker has a beautiful example of a Bavarian cap with Prussian colored band, and Kraus has an even better example in the Bavarian Army Museum... it says in Kraus that the Bavarian officers did not like the proposed Felgraue band and many ordered the caps with a Prussian colored band.